Can I Give My Dog Bananas, Peeled or Unpeeled? 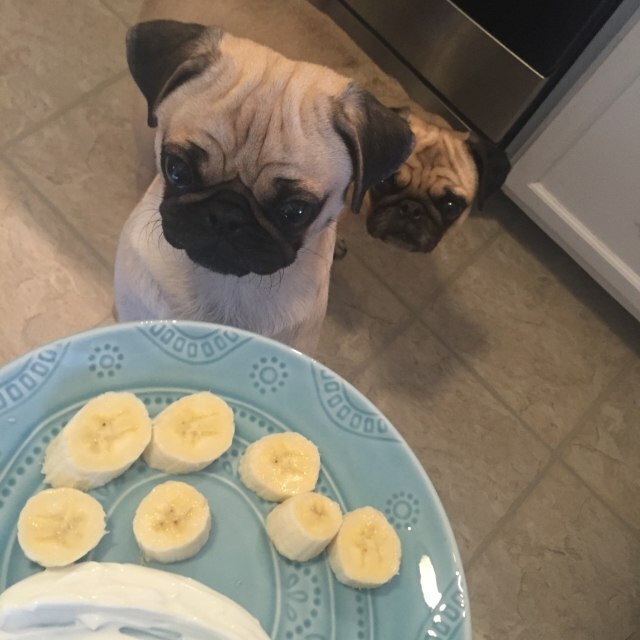 » Can I Give My Dog Bananas, Peeled or Unpeeled? Bananas are a nutritious snack that adults enjoy and love giving to their kids. In fact, bananas are known for being one of the most popular fruits on Earth. Bananas offer several benefits to those who eat them, like weight loss, improved digestion, and better heart health. Many dog parents have wondered if it is safe to give banana to their furry friends. Monkeys eat bananas, but can dogs? The short answer is yes, some vets even recommend that owners feed their dogs bananas as an alternative to saltier, processed treats. Dogs should still consume bananas in moderation and with the peel removed. 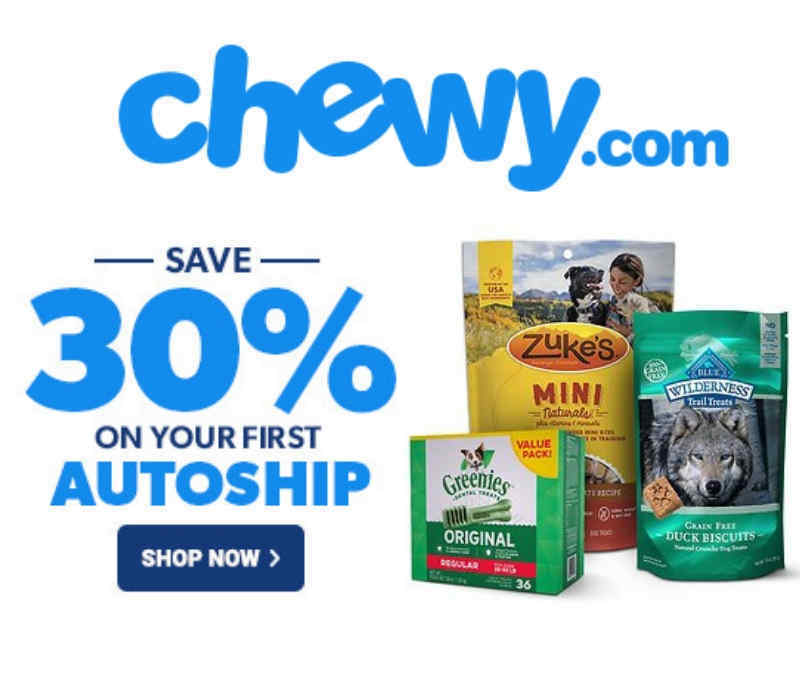 Many thoughtful dog owners are starting to turn to more raw, whole food diets for their dogs after numerous dog food recalls and realizations that cheaper dog food brands contain a lot of harmful ingredients. Doing a little bit of research is important before deciding to feed dogs whole foods like fruits and vegetables because some can be toxic. For example, some fruits like grapes and cherries are toxic to dogs. Also read: Can you feed your dog a vegan diet? Bananas are healthy because they are high in Vitamins B and C and potassium. As a snack bananas are a low sodium, high antioxidant option for dogs that can support a good immune system and healthy skin. In small amounts, ripe bananas are known to help dogs with colon and other bowel problems. Bananas are high in fiber, which is recommended for dogs who suffer from gastrointestinal problems. Bananas are also high in magnesium, a mineral that promotes bone health, protein development and the ability to absorb vitamins. The carbohydrates found in bananas can give dogs’ energy levels a little boost. If you have a high-energy dog, bananas can make a good snack that will keep them full longer and help with endurance for a game of Frisbee or dog sports like agility and tracking. Also read: Can I give my dog avocado? 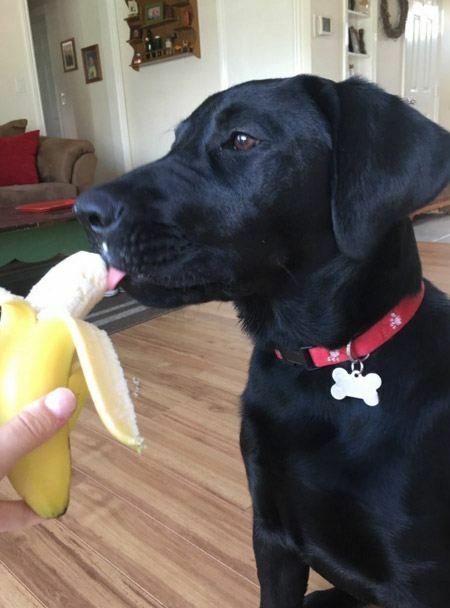 Like most things, bananas are only good for dogs in moderation. Owners should not feel dogs a whole banana or two and call it a meal. Feeding dogs proper, specially formulated dog kibble is important because it helps ensure owners that their dogs are getting the complete nutrition that they need, including meat protein. Small dogs should only be fed bananas in small bits and only get a few pieces. Larger breeds can eat half a banana on occasion. Portion control is important no matter what owners are feeding their dogs. Once they know that something is safe for dogs to eat, owners should still make sure they feed their dog an amount that is appropriate for their dog’s size and weight. When overeaten, the excessive amounts of potassium in a dog’s diet is not tolerated and could potentially cause heart problems. A couple other side effects of a sensitive dog eating a banana are more minor things like constipation and an upset stomach. Also read: Can I give my dog ice-cream? Now that they know that bananas are safe for dogs in small amounts, owners should keep in mind that feeding their dogs healthy, whole fruits and vegetables is the important part of deciding to stray from only feeding their dogs store-bought dog food. Dogs should not be fed things like processed banana chips that contain preservatives and other harmful ingredients. If owners want to include bananas as a snack in their dog’s diet, there are a few pet owner approved recipes and methods out there. One of the least messy ways to feed a banana to a dog is to freeze it, peel it, and cut it into pieces so it won’t be as mushy. Owners can also choose to mash up some banana with their dog’s food, mix it with some yogurt or peanut butter, and even put some in a Kong toy and freeze it for even more fun! Peanut Butter Banana Ice-cream: Mash one ripe banana and combine it with 2 cups of low fat plain yogurt. Mix this with one cup of melted peanut butter and two tbsps. of honey until all the ingredients are well mixed. Owners can then freeze their ice-cream creation overnight for their dogs to enjoy the next day. 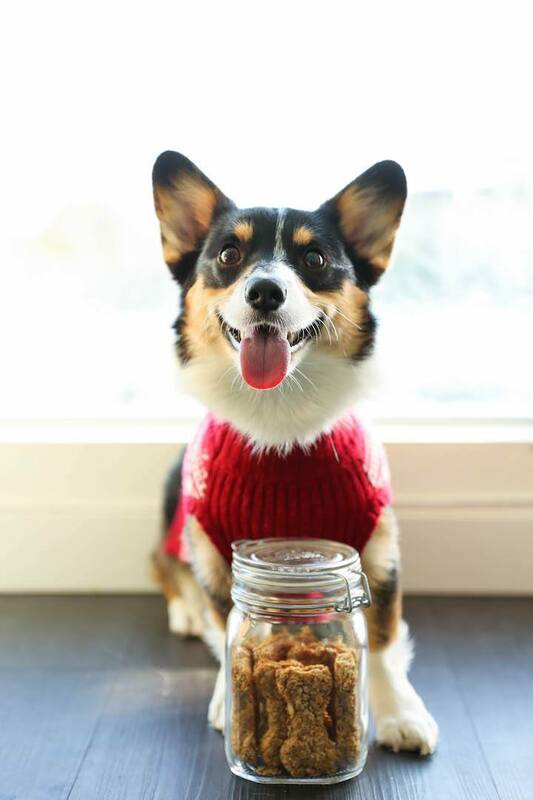 Peanut Butter Banana Dog Treats: Start by preheating the oven to 350° F. Combine 2 mashed ripe bananas, ¼ cup of peanut butter, ¼ cup of coconut oil, and three cups of old fashioned oats in a large bowl. Add oats until the dough isn’t sticky anymore and then knead the dough on a floured surface. Rolling it out, use cookie cutters for different shapes like hearts or dog bones and then place on a baking sheet to cook for about 10-12 minutes! 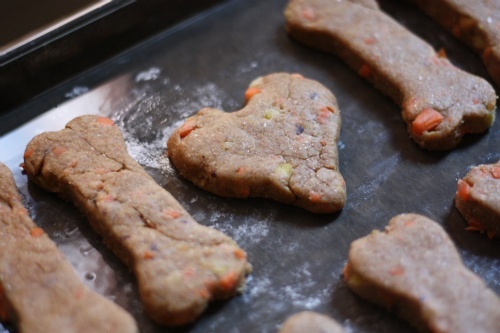 Carrot Banana Natural Dog Treats: Preheat the oven to 350°. Combine 2 ½ cups of whole wheat flour, ½ cup of cornmeal in a large bowl. Next, add one bunch of chopped carrots, 2 or 3 mashed bananas, one egg, 1/3 cup of vegetable oil, and ½ cup of cold water. Work the ingredients in until it becomes doughy. Knead the dough on a floured surface and use your desired cookie cutters. Bake for 35 minutes and let sit at least another 30 minutes until they become firm. Dogs can eat bananas, although their owners should always remember to remove the peel and only feed them to their dogs as a treat. Portioning is also important when feeding dogs bananas, since excess potassium can potentially be dangerous. There are several recipes that owners can use to incorporate bananas into their dog’s diet. In healthy amounts, bananas can help dogs with digestion and weight problems. Enjoy this video of a cute pup munching on a banana!